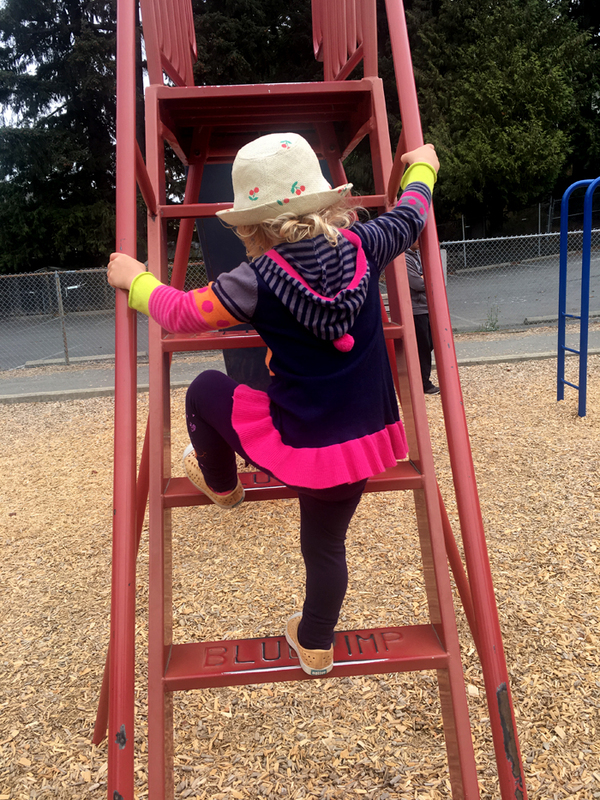 My beautiful granddaughter fearlessly ascends to great heights every single day. This collection is perfect for this week’s challenge. Well done. Wow Andrew, she’s really growing up! One of these days I hope we get to see her face!! !